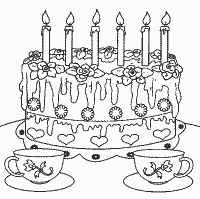 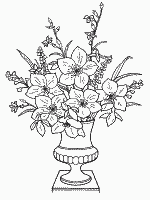 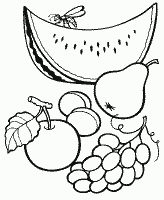 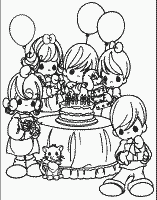 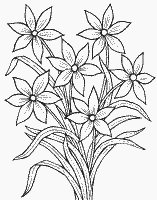 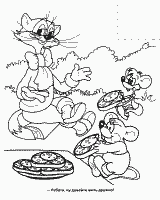 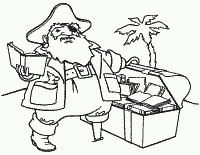 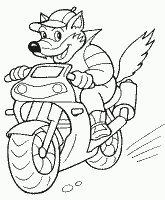 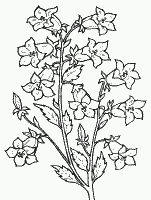 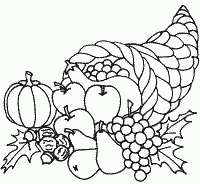 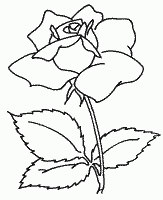 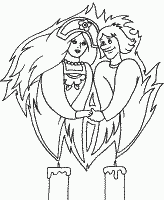 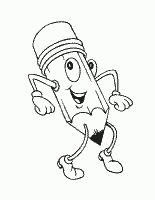 The "Coloring Pages Online" section will surely please your children, nephews and grandchildren, perhaps even adults! 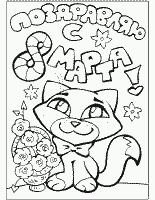 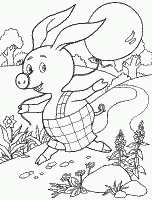 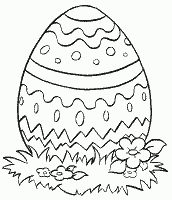 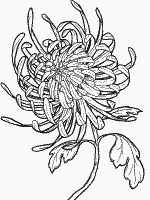 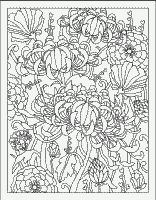 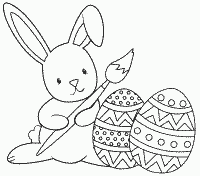 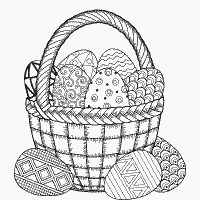 Our coloring pages can be decorated not only online, but also print on paper for free! 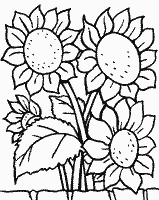 For coloring online it is enough to choose any image you like, and using such tools as brush, fill, wash and pipette, draw it with suitable colors, focusing on the outlines. 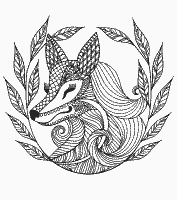 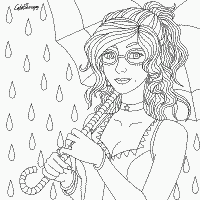 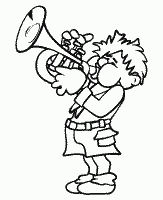 In addition, it is possible to add coloring page to the site yourself! 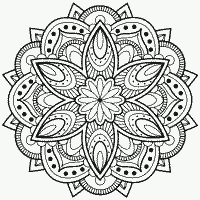 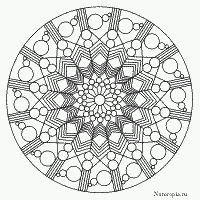 Mission "Mandala - simple and complex"